Yesterday we reported that Ford was suing Ferrari for using the F-150 name for its Formula One racecar, now the Italian automaker has agreed to not use the name. We've got more sneak peeks of what we'll see at this year's Geneva Motor Show. Chrysler will offer a special version of its Cummins turbo-diesel engine in the Ram with 800 pound-feet of torque! 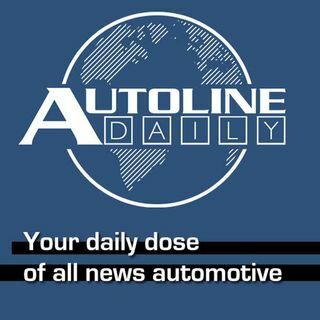 All that and more, plus a preview of this week's Autoline Detroit about how the people at Chrysler managed to make it ... See More through tough times the last several years.